The event is scheduled to take place from June 5 to 8 with the participation of Việt Nam, China, India and hosts Thailand, according to the Việt Nam Football Federation (VFF). It will serve as a warm-up for coach Park Hang-seo’s players ahead of the 2022 World Cup qualifiers this September. 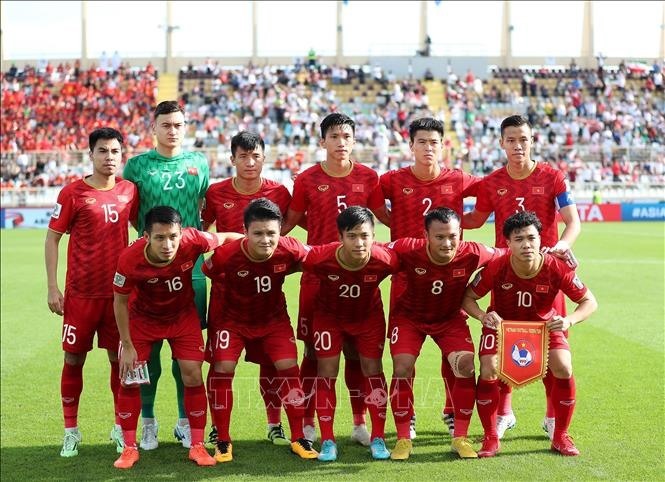 Việt Nam finished runners-up at the King’s Cup in 2006 after losing 3-1 to Thailand in the final.